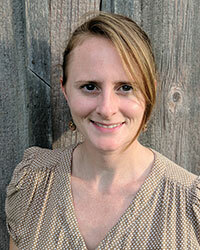 Mimi Gleason, a West Chester resident, is one of the Landscapes3 Steering Committee members. 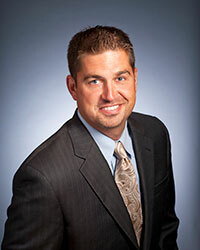 Gleason is the manager of West Whiteland Township. Jim Garrison, an East Pikeland resident, is one of the Landscapes3 Steering Committee members. Garrison, an architect, is a project manager at the Vanguard Group in Malvern. 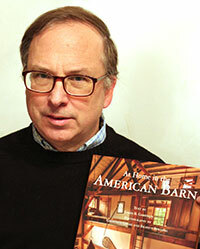 Michael Grigalonis, an Uwchlan resident, is one of the Landscapes3 Steering Committee members. Grigalonis is the chief operating officer and executive vice president of the Chester County Economic Development Council, a private, non-governmental entity that has been providing services to the business community and enhancing the quality of life in Chester County and the region for more than 50 years. 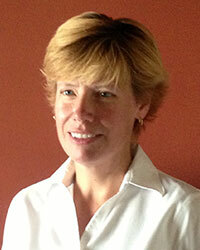 Grigalonis will bring economic development expertise to the steering committee. 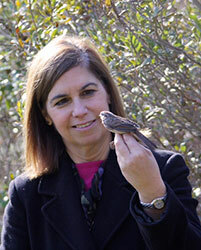 Ellen M. Ferretti, the director of the Brandywine Conservancy, is one of the Landscapes3 Steering Committee members. She lives and works on the campus at the Brandywine Conservancy and Museum of Art in Chadds Ford–just across the line from Chester County and right along the banks of the Brandywine River. The Brandywine Conservancy has a long history of preserving land in Chester County and working with local municipalities and elected officials on conservation oriented land use policies and regulations, according to Ferretti. 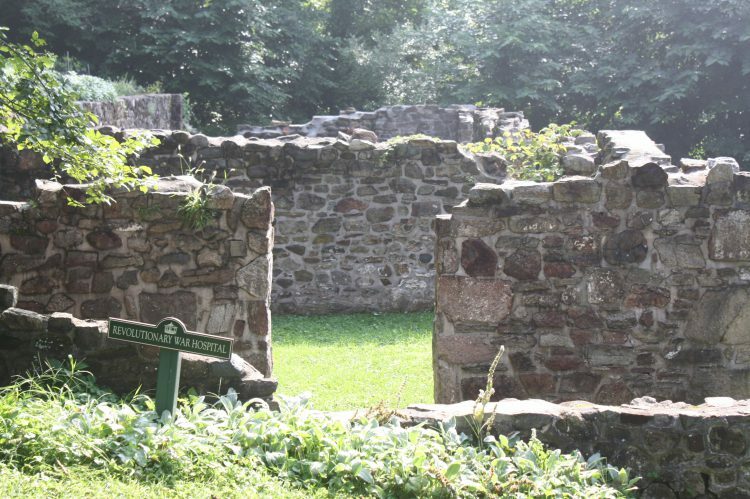 Nestled off Art School Road in the heart of West Pikeland, is a village that carries remnants of centuries of deep history, ranging from the first military hospital in North America to a spa resort to an orphan school for military soldiers’ children. The village is known as Historic Yellow Springs, which consists of 142 acres of land and 16 buildings — 10 of which are owned by the nonprofit organization that maintains the historic district these days. Whether she is tending to her garden in rural East Vincent or making phone calls from her desk in West Goshen to land trusts and conservancies, one thing is for certain: Rachael Griffith has a strong appreciation for Chester County’s open space. 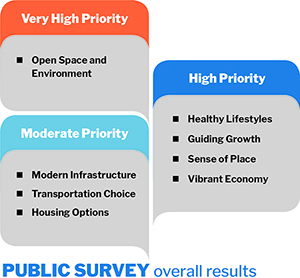 And she’s looking forward to leading open space coordination efforts between the Chester County Planning Commission and other agencies. 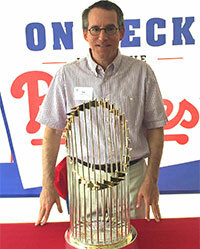 Guy Ciarrocchi, a Tredyffrin resident, is one of the Landscapes3 Steering Committee members. Ciarrocchi, an attorney, has been the president and chief executive officer of the Chester County Chamber of Business and Industry since 2014. Prior to that, he served as chief of staff to former Pennsylvania Lt. Gov. Jim Cawley. 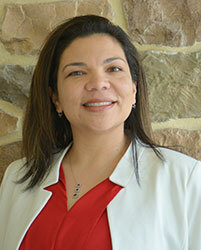 Alisa Maria Jones, M.P.H., a London Britain Township resident, is one of the Landscapes3 Steering Committee members. Jones is the president and chief executive officer of La Comunidad Hispana, which has offices in Kennett Square and Oxford. 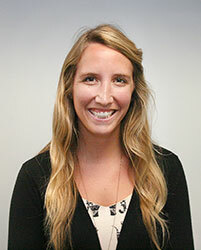 The Planning Commission welcomed a new employee in August: Community Planner Kaitlin Feiler.